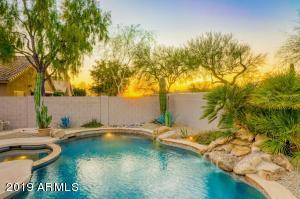 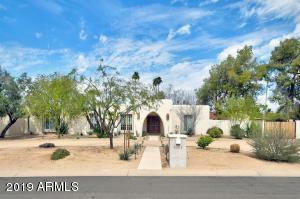 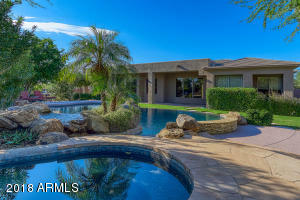 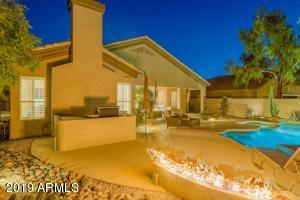 Incredible Grayhawk location! 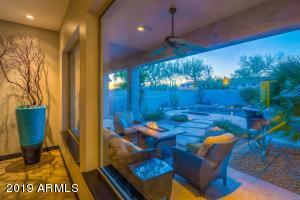 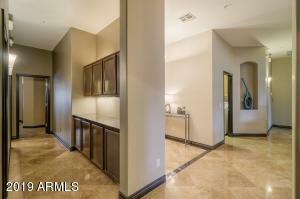 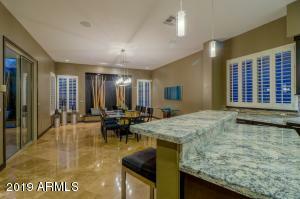 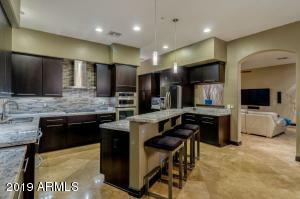 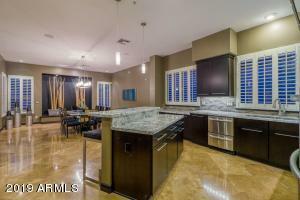 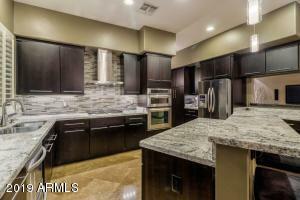 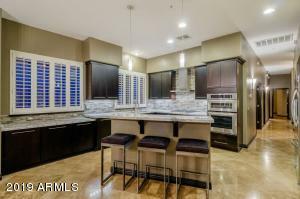 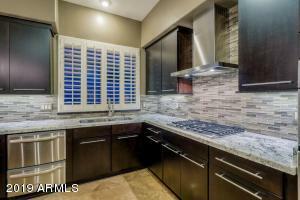 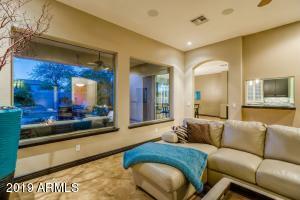 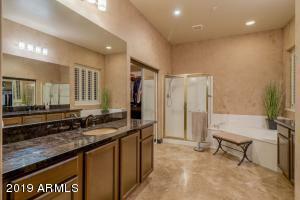 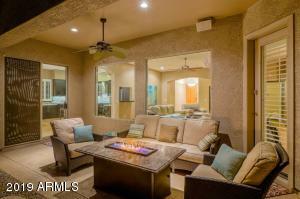 Beautiful updates and finishes throughout this TW Lewis home in the parks at Grayhawk. 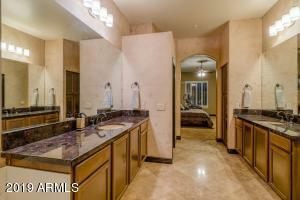 4 br 2 ba. 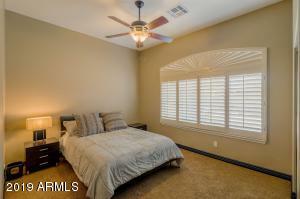 One of the bedrooms is a perfect set up for an office / den. 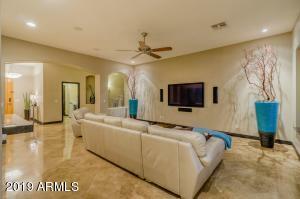 Split floor plan, travertine flooring and plantation shutters. 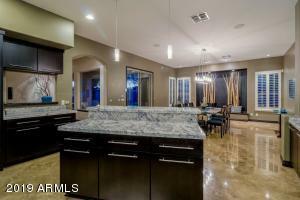 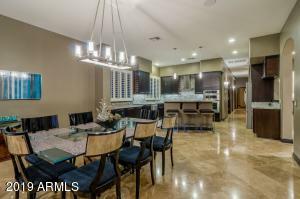 Gorgeous kitchen with island overlooking spacious family room. 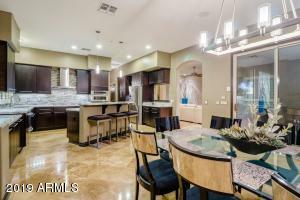 New kitchen cabinets, new granite counter tops & back splash, new kitchen appliances, custom 2 tone interior paint , new exterior paint, new pool heater, spa lights and flagstone cap. 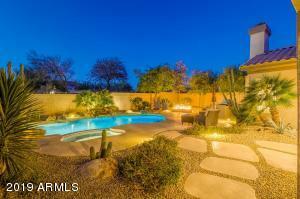 Beautiful backyard with heated pool & spa. 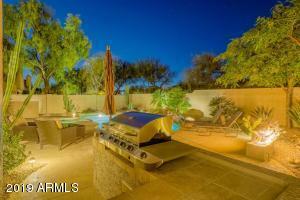 Built in BBQ and fire pit. 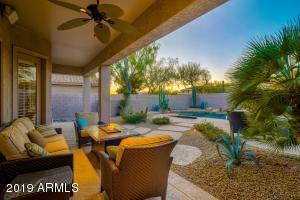 N/S exposure and low maintenance front yard and backyard. 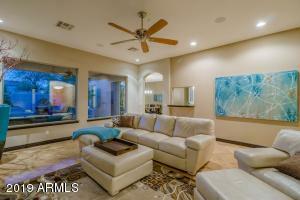 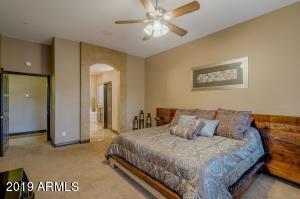 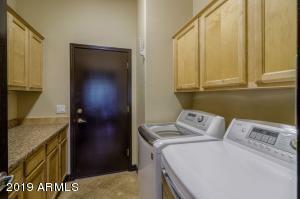 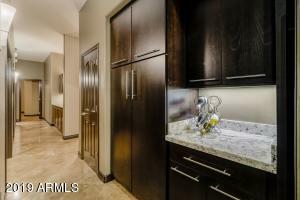 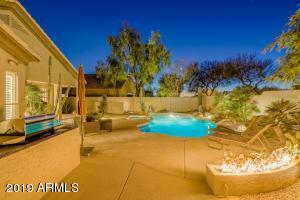 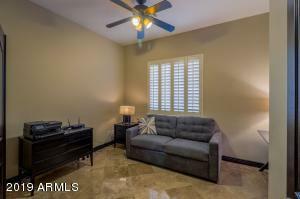 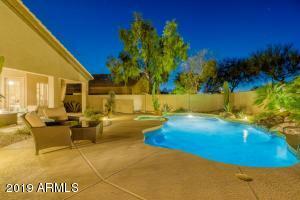 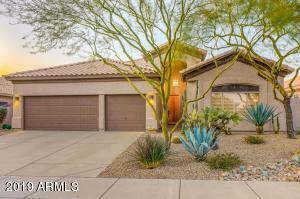 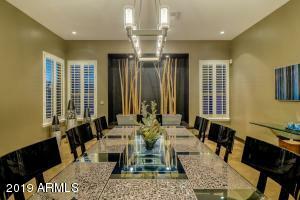 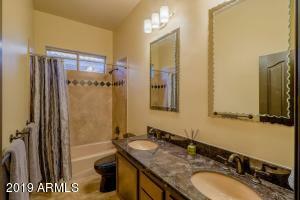 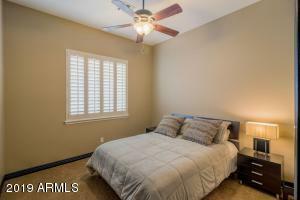 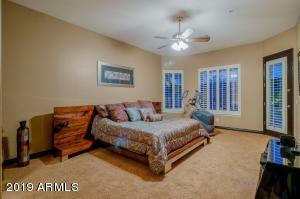 Quick access to loop 101, walking distance to schools, shopping, dinning, golfing, miles of walking trails and parks. 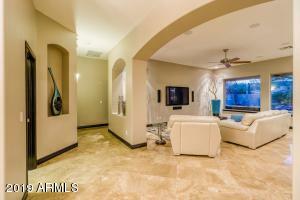 A must see home! 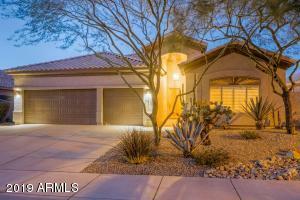 From Scottsdale Road go east on Grayhawk drive. 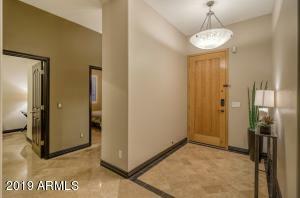 Turn right on 76th Way. 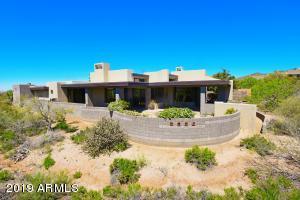 Turn left on Thunderhawk rd. 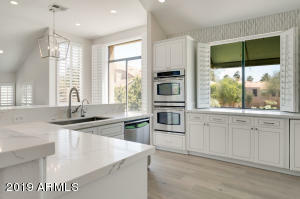 to house on the left. 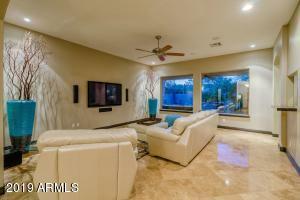 Scottsdale Rd. 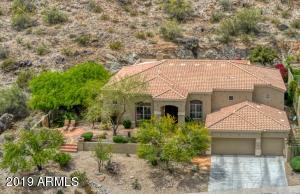 And Grayhawk Dr.